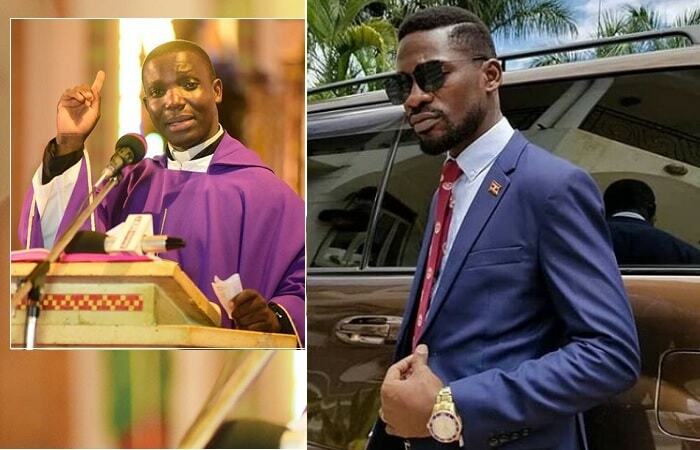 A special prayer mass for Kyadondo East Member of Parliament Robert Kyagulanyi aka Bobi Wine has been arranged by his family and the entire Music Industry today at Rubaga Cathedral starting at 11:00am. The service is likely to be presided over by candid cleric Rev. Father Deogratious Kiibi Kateregga who came to the limelight after the late Moze Radio requiem mass. Bobi Wine who returns to the court martial tomorrow was arrested a week back, following the scuffle in Arua on charges of possession of fire arms and ammunition. The Kyarenga star was arrested alongside three legislators who are battling with treason charges in a Gulu court, they include Kassiano Wadri who won the Arua Municipality by-election. The scuffle left Bobi Wine’s driver, Yasin Kawuma, dead after being hit by a stray bullet. Several artists, friends and family have since been calling for the release of Bobi Wine. 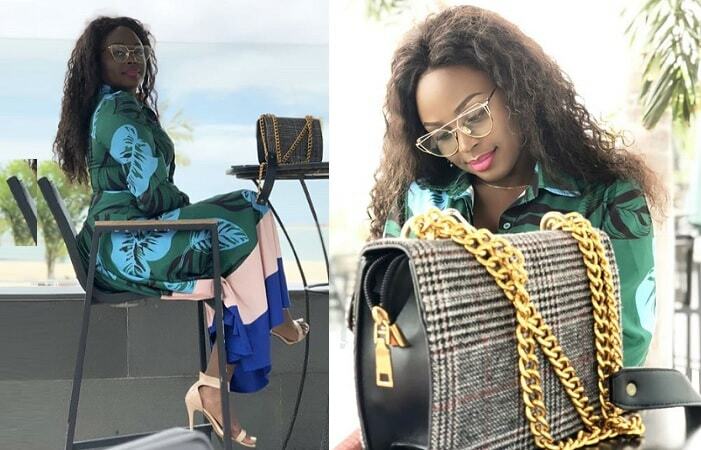 On Sunday, artists including Juliana Kanyomozi, Rema Namakula, Spice Diana, Mesach Semakula and Ronald Mayinja among others were visiting Barbie Kyagulanyi at their Magere based home and the following day, more artists converged at Calendar Restaurant calling for the release of the Kyadondo East legislator. They included Jose Chameleone, Eddy Kenzo, Eddie Yawe, Red Banton, Mikie Wine, King Saha and many others Rubaga Cathedral is the very church where Bobi Wine and Barbie tied the knot this very month in the year 2011. The couple will be marking their seventh wedding anniversary on August 27, 2011. Bobi and Barbie met in the year 2000 at the National Theatre during school plays and in their play, Bobi was playing the role of the President while Barbie was the First Lady and since then, the two took that interaction to another level and as they say, the rest is history. He was the Ghetto president until last year in June when he won the Kyadondo East by-election with a landslide.